This event will be held at Boneo Park on Saturday, 5 October. The draw will be available here and on the Horse Comps website. Thank you to Sharon from B-Boots for sponsoring this event! All Jackpot winners will receive a pair of B-Boots! This event was held at Boneo Park on Saturday, 6 October. Thank you to Sue from Rug Up Horsewear for sponsoring this event! 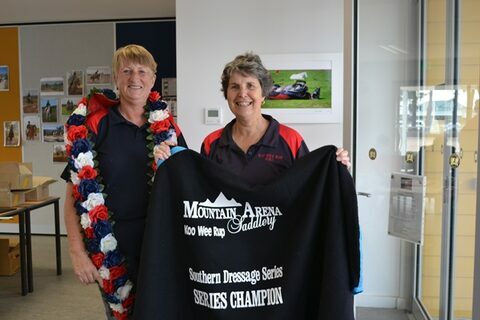 All Jackpot winners received a Rug Up Horsewear cotton rug and the Jackpot runners-up received a set of Rug Up Horsewear bandages! 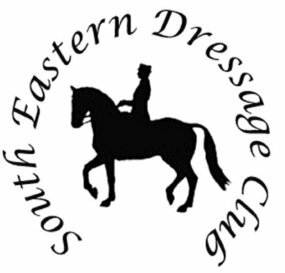 Thank you to Susan Jeffers from Equine Images Victoria for sponsoring a photographic package for the Best Performed SEDC member (determined by total jackpot points). The lucky winner was Sue Williams! 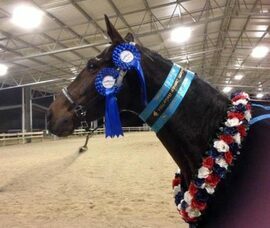 To be held in conjunction with Nepean Equestrian Club at Boneo Park. Congratulations to all our class, jackpot and series winners and placegetters! All photos from Day 2 of the Autumn Series is now available from the Jack Shoot Photos website under "Photos for Sale" and "Club Photos". The 2014 Series was co-hosted by SEDC and Koo Wee Rup HRC. Travis from Equine Video Productions was at Ayr Hill for Day 3 of the Series. Thankyou to all our competitors. It was a lovely day with perfect weather! Click HERE to download the final results. Generously sponsored by "Top Gear Equestrian Apparel"